Spring has gradually come ??? 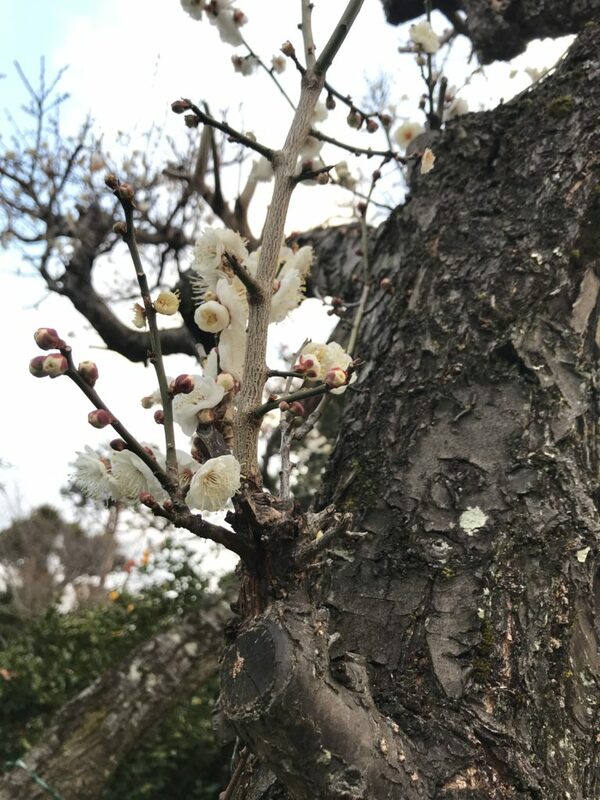 Plum blossoms are already blooming. It’s RK, “Sha-cho” of sounds from ototoba. I am also in charge of art directions. “The Garden” of GK is my current assignment. GK is recently busy working on new productions and fixing and wiring of PA in the live room of the studio. So Small Talk is a little neglected, I have decided to collaborate on writing. Spring is gradually approaching around the ototobastudio. Please enjoy and feel spring.